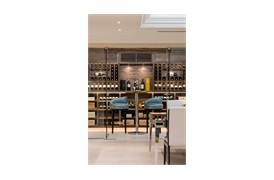 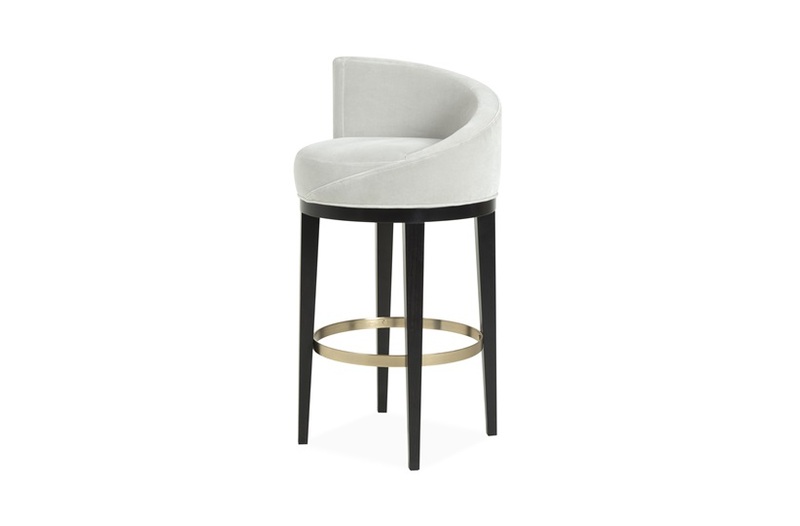 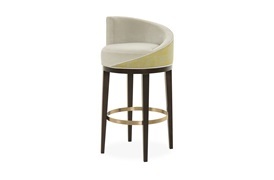 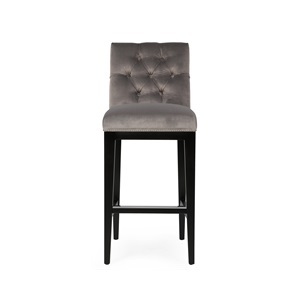 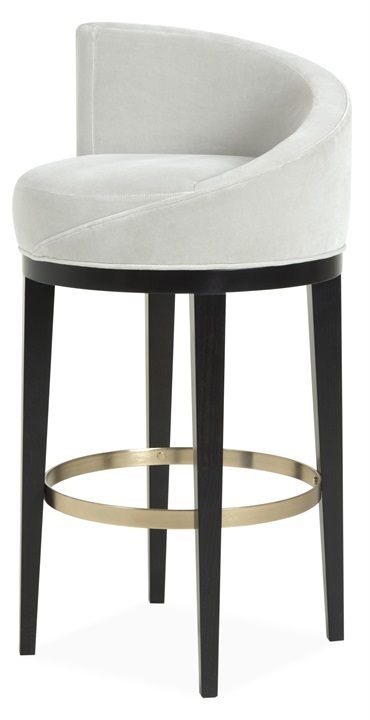 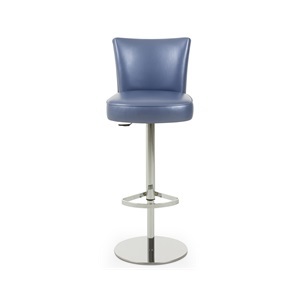 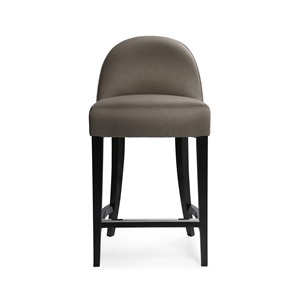 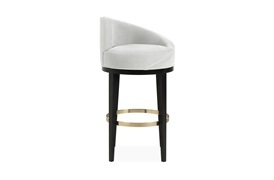 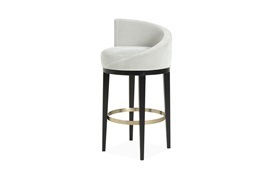 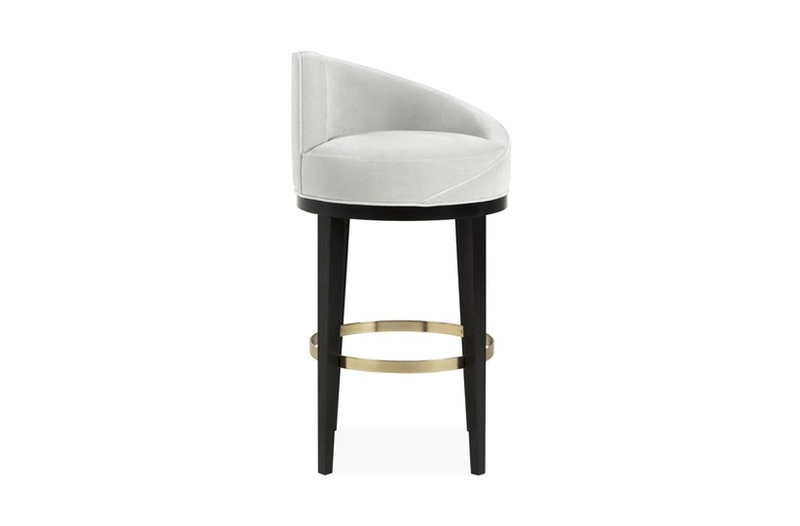 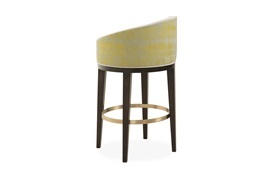 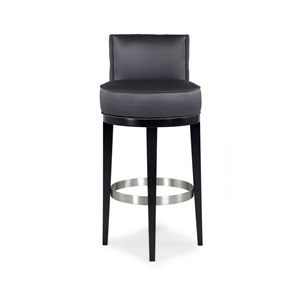 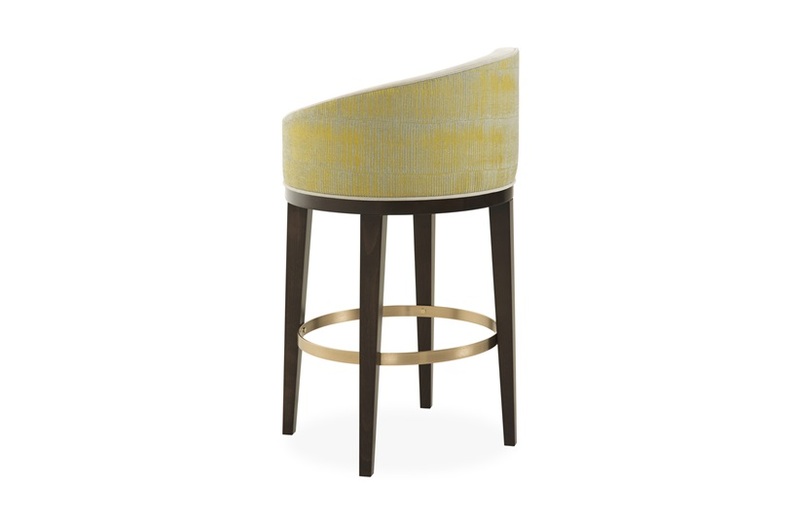 At once graceful and innovative, the artful silhouette of the Flare bar stool creates an elegant design visual. 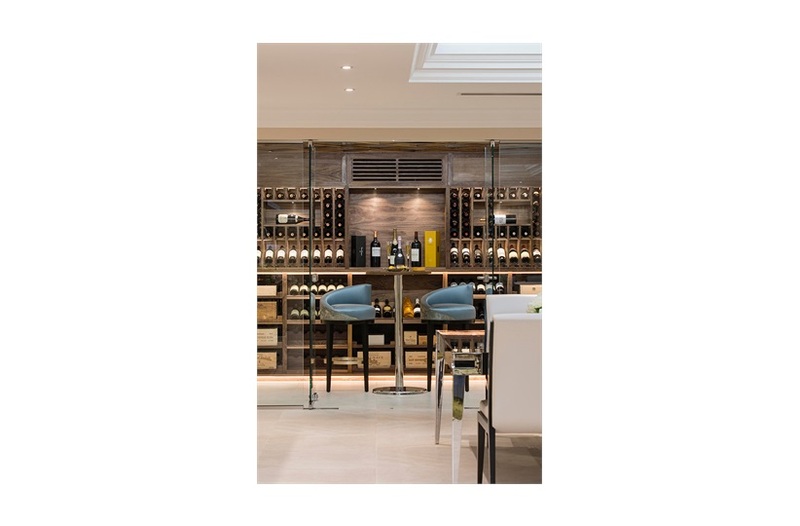 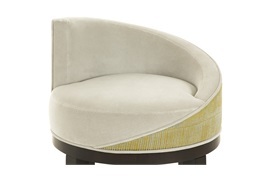 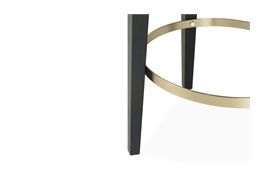 Its show wood base is offered an element of rustic chic with its circular brass foot rest. 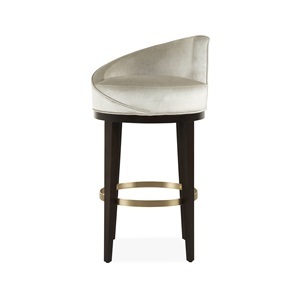 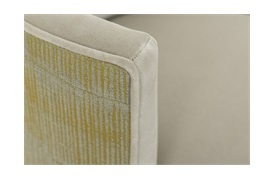 This unique piece is sure to be the focal point of any dining space or bar.